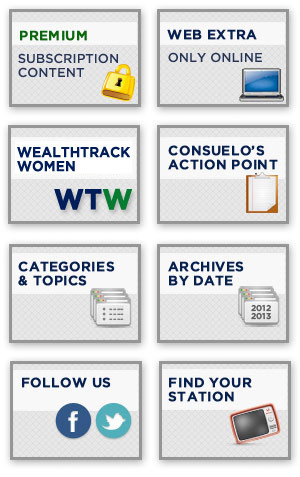 In a WEALTHTRACK exclusive,T. Rowe Price’s Brian Rogers shares the investment lessons learned over a three decade career running an award winning mutual fund and a decade managing the firm and its investment strategies. Near the top of the list are why humility is so important to successful investing and why over confidence is an investor’s greatest challenge.